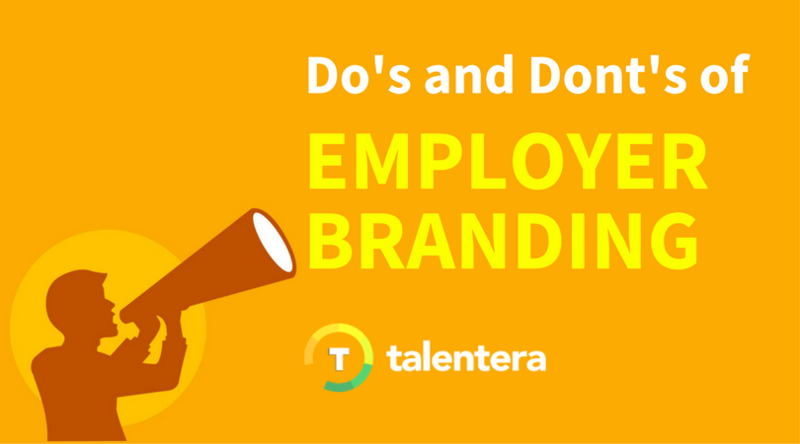 Employer branding is a process that is growing increasingly popular every day. It comprises of ways that a corporation builds its reputation as an employer and nurtures a healthy relationship with current and future employees, as opposed to corporate branding which focuses more on investors and customers. Ever wondered why everyone wants to land a job in Google? Sure, it is a fantastic company, but there are many other great companies that don’t enjoy even half the allure that Google does for job-seekers. The answer is simple. Google, and other companies like Facebook, Spotify, and Netflix, work very hard to back their operational and financial success with carefully crafted employment stories. All the effort they invest, starting from the timely release of snippets into their employees’ exhilarating work life down to stellar employee testimonials and candidate-centered job ads pays off in a double at the time of recruiting because they never struggle to fill their talent pipeline. In today’s fiercely competitive world of talent acquisition, it has become important to be one of those few companies that top candidates want to compete to become a part of. If you seek the best candidates to take your company forward, now is the time to invest in building an employer brand that resonates your corporate values. 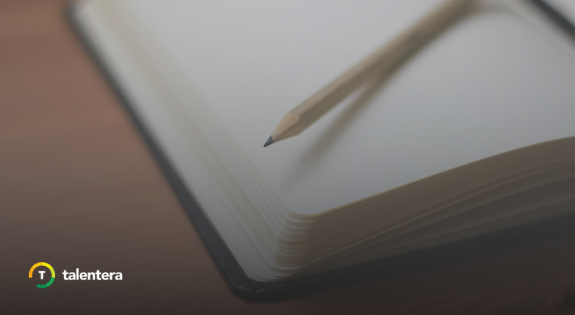 But before you do, pay attention to these tips and caveats to ensure that you deliver a compelling and effective employment story for your company. It is important to figure out the general perceptions of your employees, stakeholders, competitors, and the public regarding your company’s reputation as an employer. Tools like qualitative/quantitative research, secondary research, online reputation monitoring and mystery recruitment can be used to obtain these insights. This will help in realizing your company’s present goodwill and can also uncover misguided perceptions that you would want to rectify before developing a new message. After understanding what your employer brand is and incorporating employee feedback, you need to determine if the plans align with the goals of your company. One way to do this is to evaluate the phrasing and meaning of your Employer Value Proposition (EVP). EVP is the statement that answers the unspoken question in current and future employees’ minds: What’s in it for me if I work here? By crafting an EVP statement that conclusively answers that question and, at the same time, drives people to achieve the goals of your business, you begin to give employees and candidates a sense of what is expected of them and what they, in turn, can expect from the company. Much like charity, employer branding begins at home. Engaging with employees should be your first step in uncovering what working for your company is like. Pay close attention to their concerns and use surveys, anonymous questionnaires, and one-on-one interviews, if need be, to find ways of enhancing employee satisfaction. Create referral reward programs that motivate employees to reach out to passive talent in their network and spin off some “word of mouth” for you. Also, remember to ask for employee testimonials that you can include in marketing collateral. By encouraging them to share job posts, cover stories and HR-related content, you will turn employees into brand ambassadors. Social media has evolved into an extremely powerful tool for targeted branding. It has an amazing reach and targeting tools that enable companies to focus their marketing efforts towards the most relevant audience based on location, demographic and interests. It also allows you to measure and test your campaigns and outreach programs. All in all, it’s a space where you need to push out interesting, unique and compelling content that gets shared and wins you share of mind. For example, if you participated in a charity event, share photos. If you had a awards ceremony, announce it. If your employees did something exceptional, spread the word. Don’t miss out an opportunity to share a window into your culture. We all want to slide down the tube slide at Google Headquarters and play in the adult ball-pit that Invasion has in its employee lounge. These might be a little too “out there” for most companies but the idea is to share what makes you special and promote what it is that your existing employees love about your company. Aim to showcase these features to potential candidates by adding pictures in your job ads, sharing entertaining but informative videos or introducing a recruitment blog that offers a window into your office environment. Doing this will convey how seriously you take your culture and employee relationships which can be a huge hook for potential candidates. Once work on employer branding is in motion, you need to keep track of its performance and measure its impact on your workforce and the talent pool obtained. This can be done by monitoring review sites, job boards, search engines and social media. You should also actively compare users’ interest in your employer brand to that of your competitors. 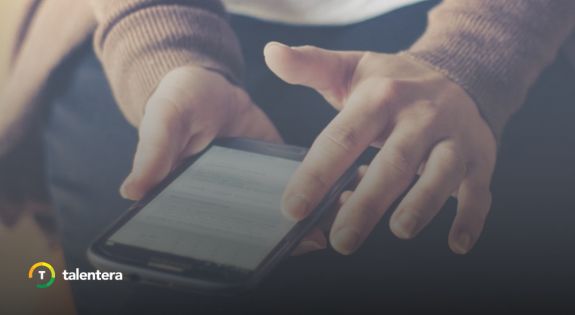 For a comprehensive overview, incorporate offline brand monitoring through employee surveys, voluntary turnover data and other HR metrics like accept to offer ratio and percentage hire from referrals. Performance monitoring is only the first half of the job. You must make things happen in the light of all the data obtained. Collaborate with HR to take proactive steps to resolve issues that are negatively affecting your employer brand, be it by revising job descriptions, amending employee travel agreements or changing any other policies that are acting as pain points. It is possible for a company to be known for great services and still have a poor reputation as an employer. Forever 21 is one example out of many cited by The Huffington Post based on aggregate employer rating scores.1 This illustrates how important it is to differentiate employer brand from your company’s overall brand which encompasses many other things (like consumer satisfaction, investor confidence, employee-customer engagement etc.). What concerns your workforce is completely different from what concerns your customers, investors, and suppliers. Therefore, employer branding should not be treated as a byproduct of your organizational branding as it has a methodology and impact of its own. If employee turnover is low, senior management can be misled to believe that their company is maintaining a healthy relationship with its employees. However, Bain & Company’s 2013 research found that employee engagement begins to decline as you progress down the organizational hierarchy.4 This shows how executives can be mistaken in assuming that their work staff is actively engaged with the company. Avoid this pitfall by regularly conducting employee surveys and discussions to know where your company really stands in your employees’ eyes. Communicating your employer brand will be an ongoing effort that must go hand-in-hand with other marketing initiatives that your company takes. To maximize its impact, ensure that you have people responsible for carrying it through, a team accountable for its performance and that you deploy enough resources in the form of funds, time and manpower, to achieve its goals. We’ve all seen this happen at some point in our careers where we signed up for a job that turned out to be completely different once we got onboard. This can leave employees with a bad taste within their initial days and the impression can last their entire tenure at the company. To avoid doing this to your company’s name, be honest in your job ad about the role, responsibilities and what the candidate should expect. Be careful not to promote career growth, perks, opportunities or a corporate culture that does not exist. Remember, being authentic beats being momentarily cool. Nurturing an employer brand is a great way to engage and attract top talent to your company but it requires a lot of commitment. The biggest challenge in building an employer brand is moving plans from paper to reality as it requires changes left, right and center. You will have to commit to conveying your employer story, keeping up with social media and changing your application process if required. Nonetheless, the trade-off is beyond worth it when you realize that you have the chance to capture great candidates despite being up against tube slides and ball pits.